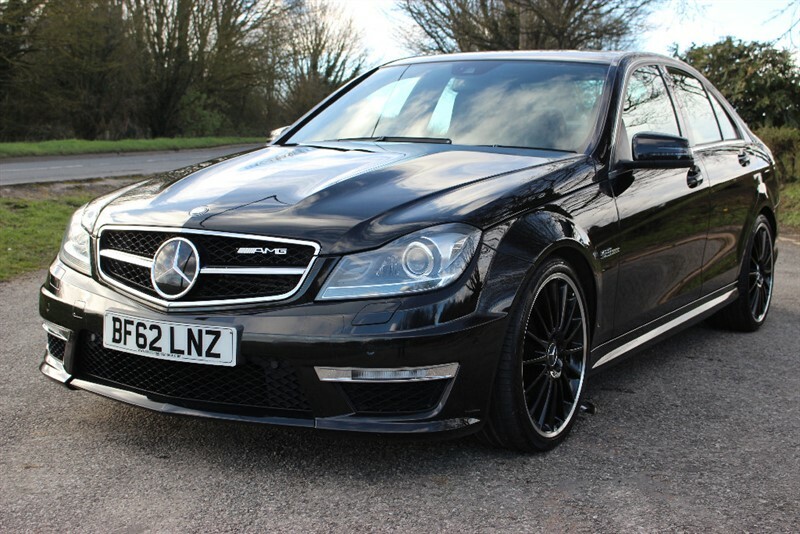 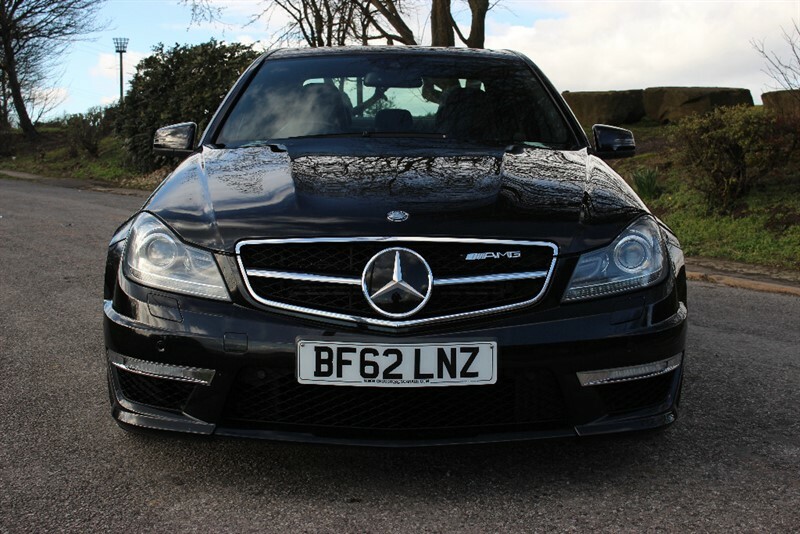 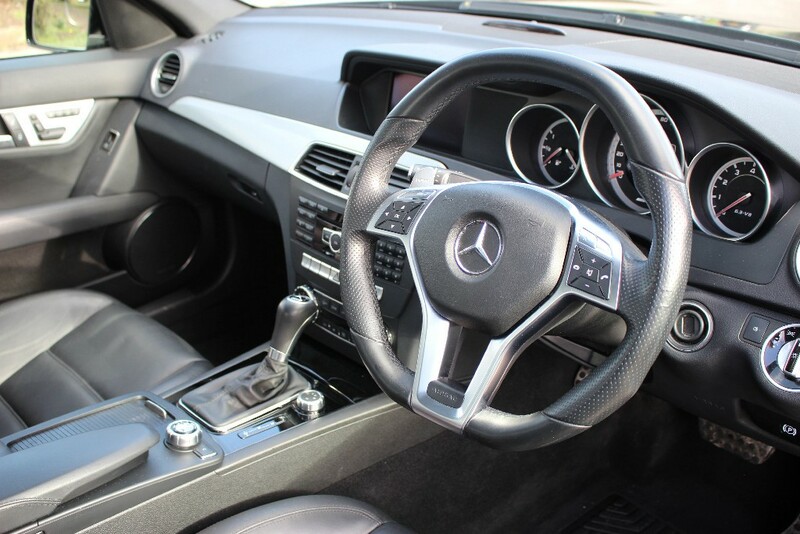 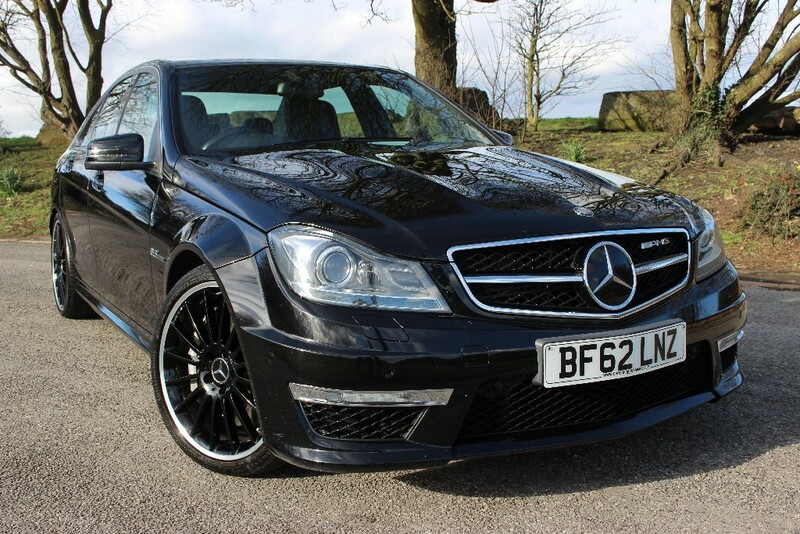 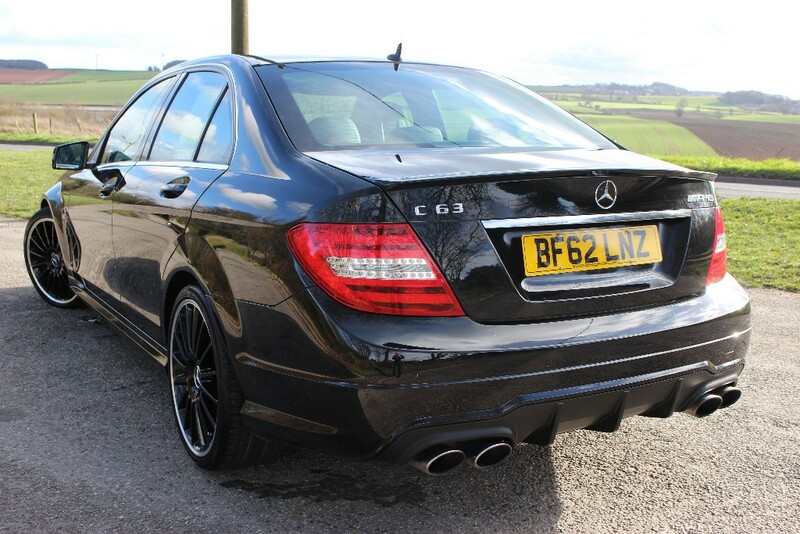 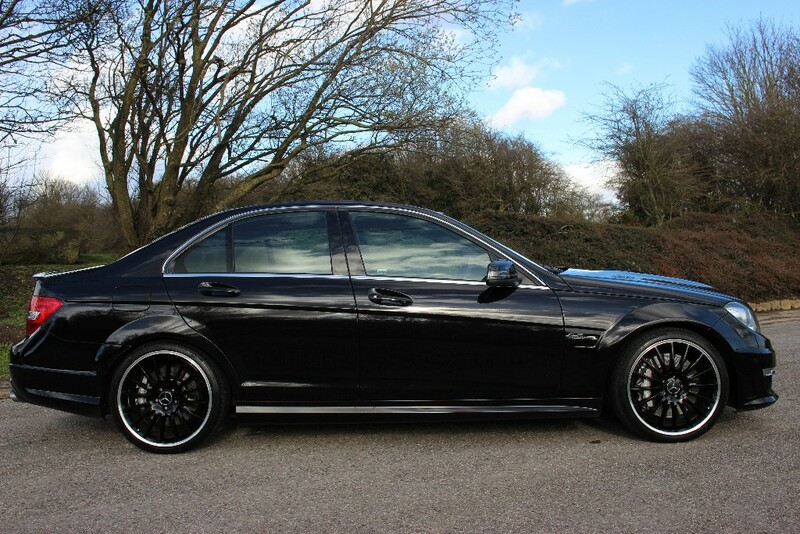 We are delighted to offer for sale this beautiful Mercedes-Benz C63 AMG Auto which has just arrived in stock. 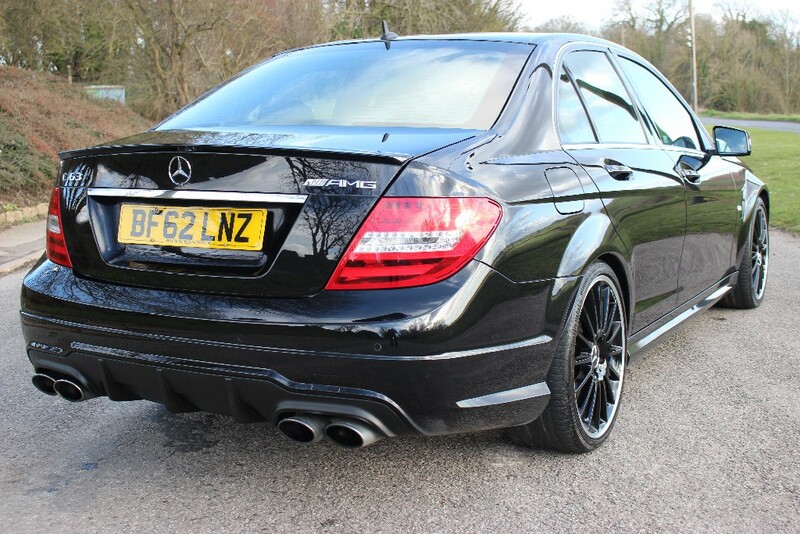 SOURCE - We took this gorgeous example in as part-exchange from one of our customers. 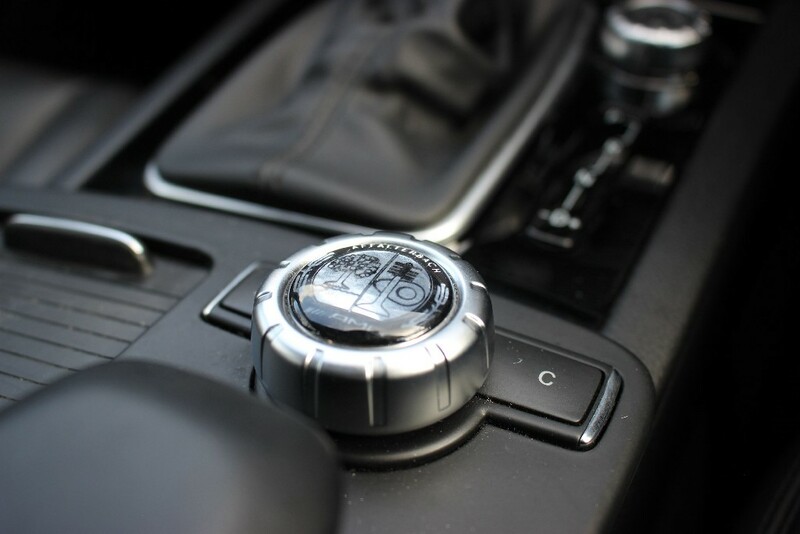 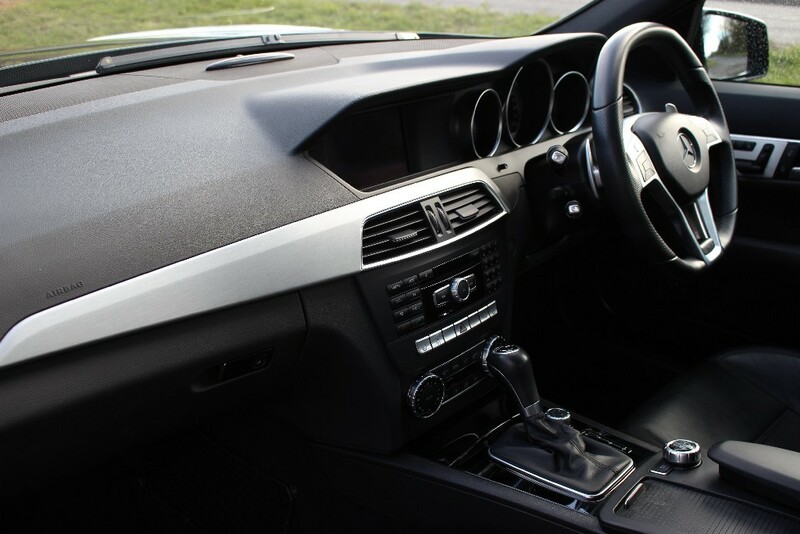 SERVICE HISTORY - Having covered just 47000 miles this car comes with a full service history and will be supplied with a comprehensive warranty. 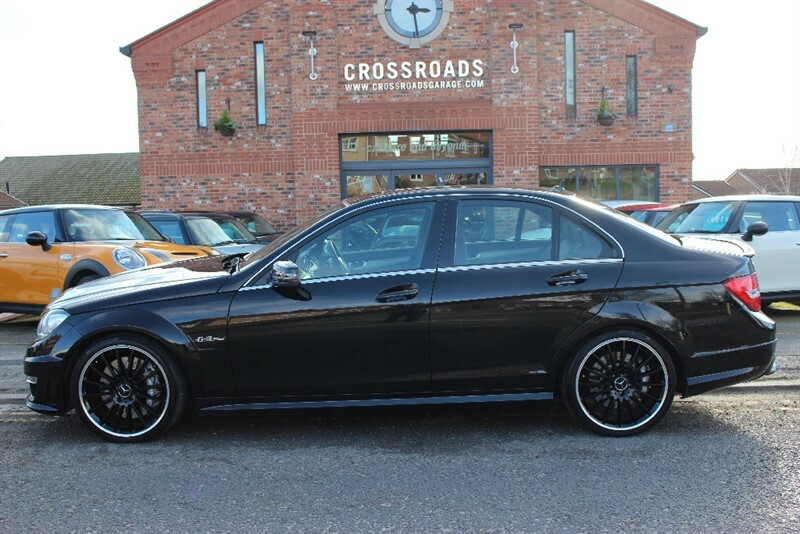 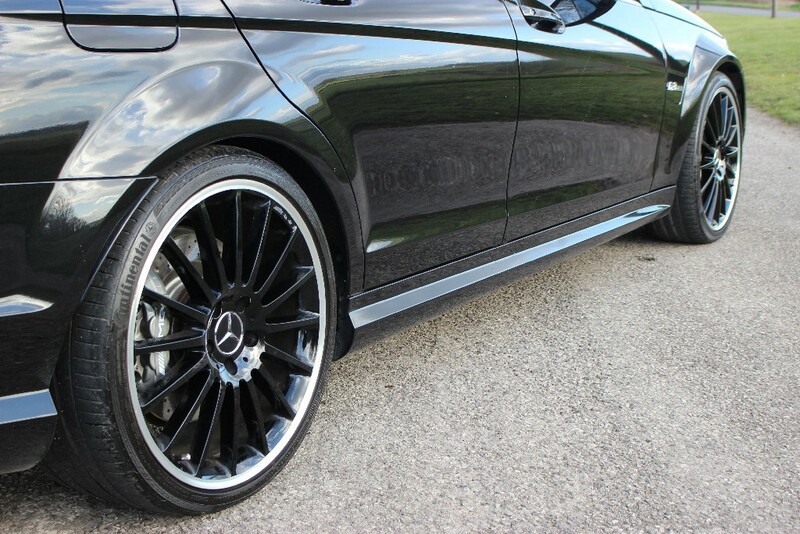 PRESENTATION - Finished in Obsidian Black and riding on upgraded 19" alloy wheels this car looks amazing. 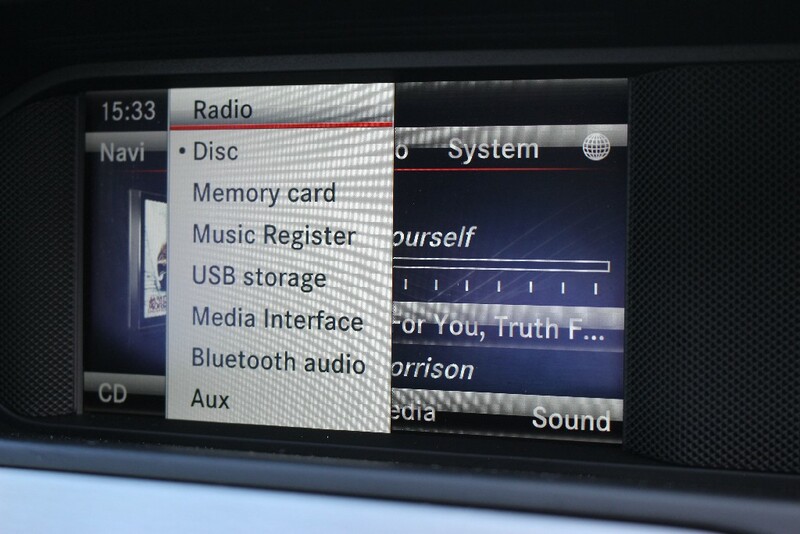 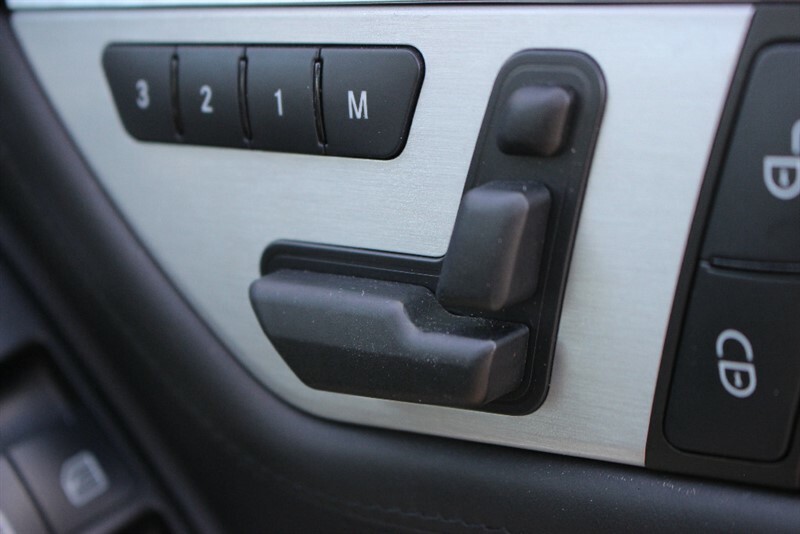 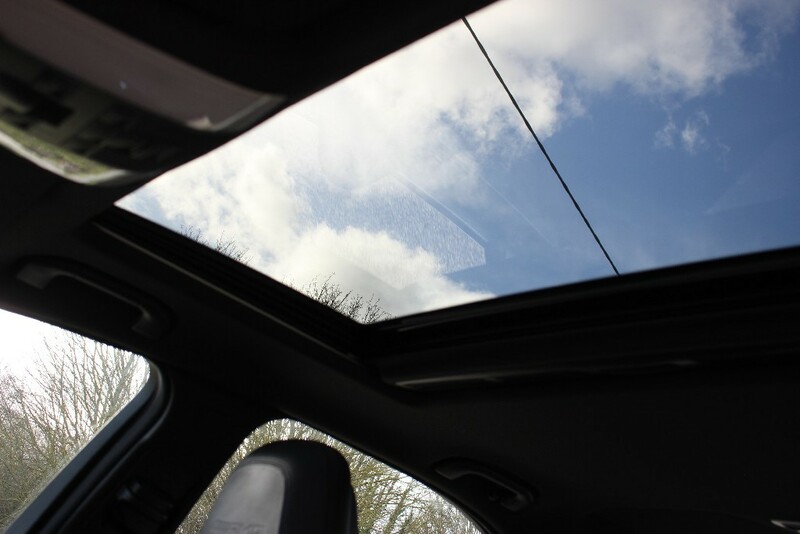 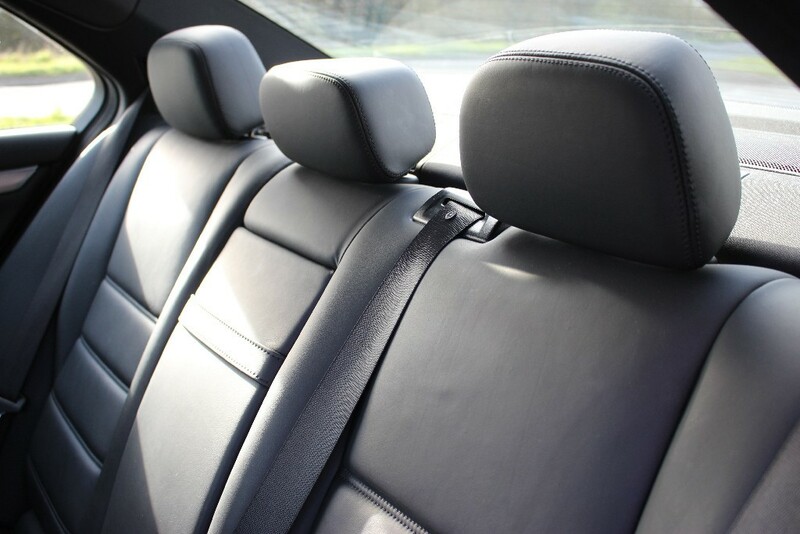 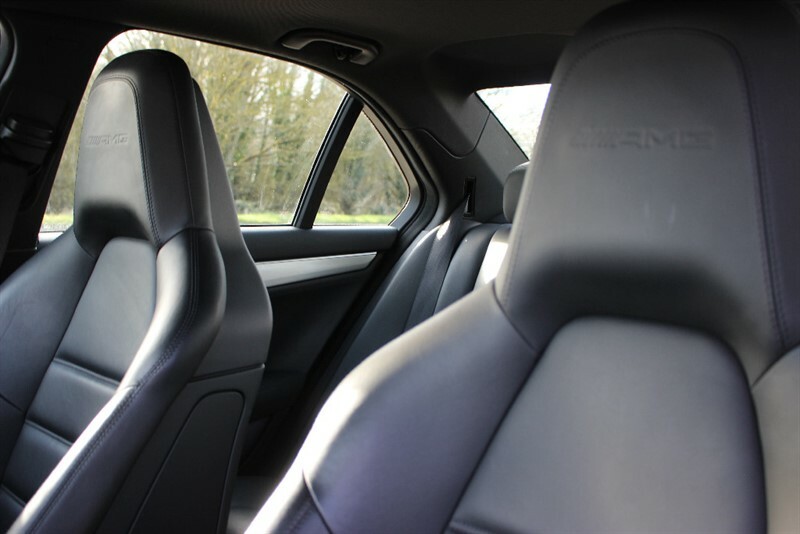 The interior is presented in black leather upholstery with heated, electrically-adjusting memory-front seats. 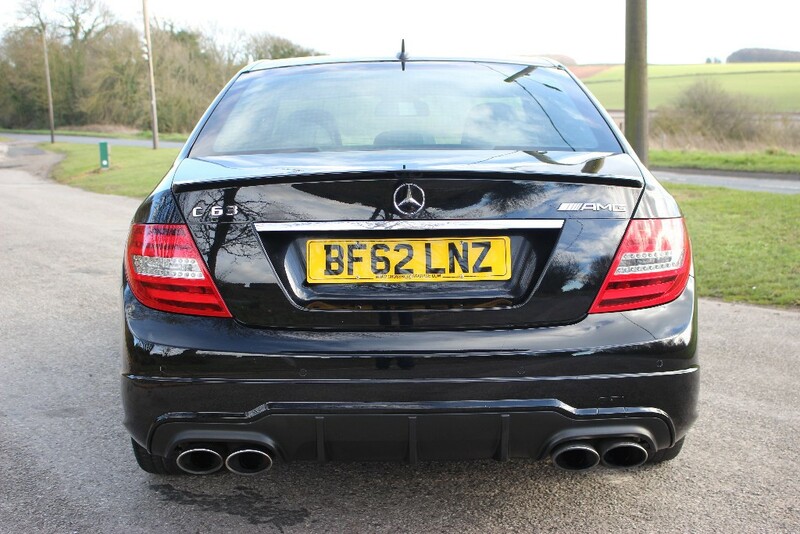 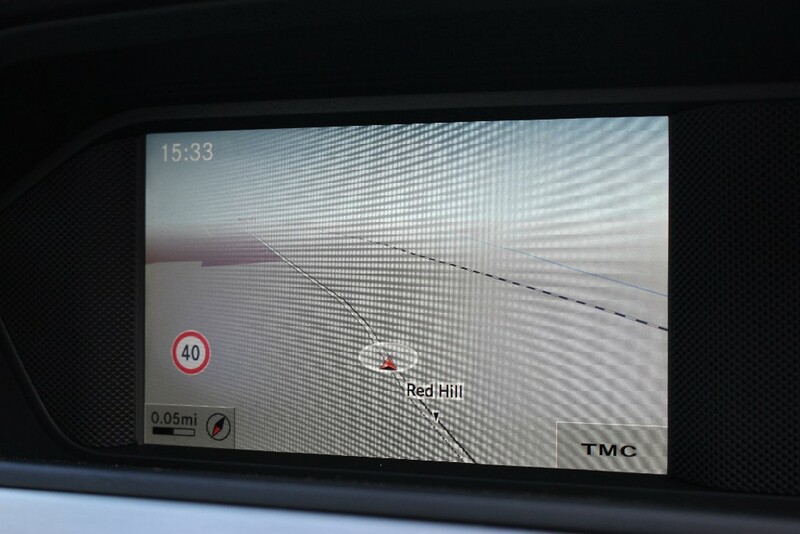 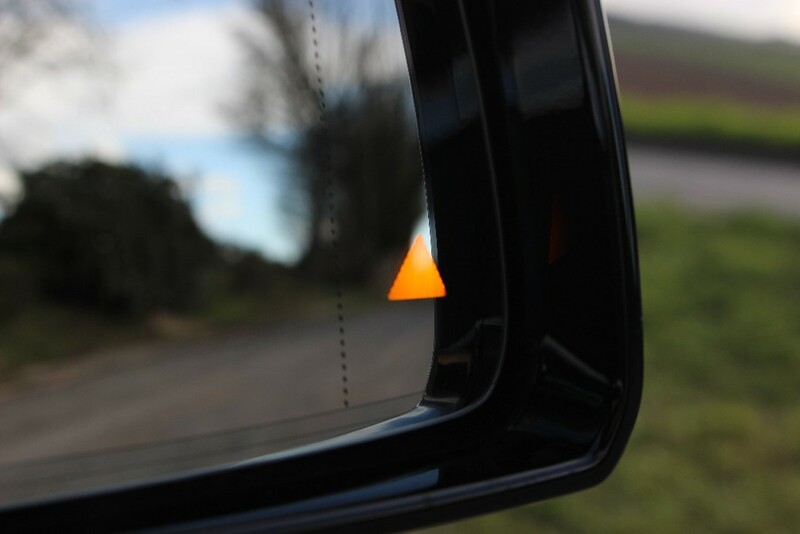 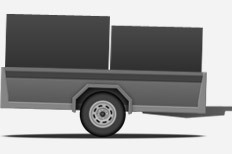 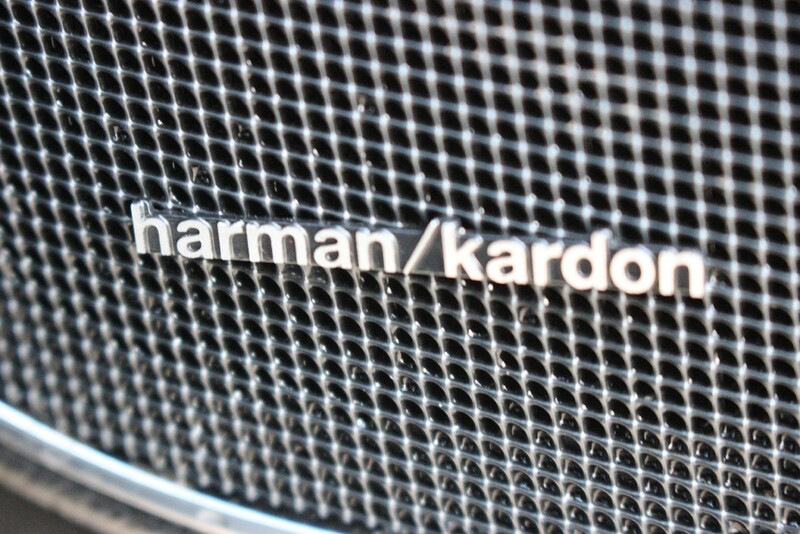 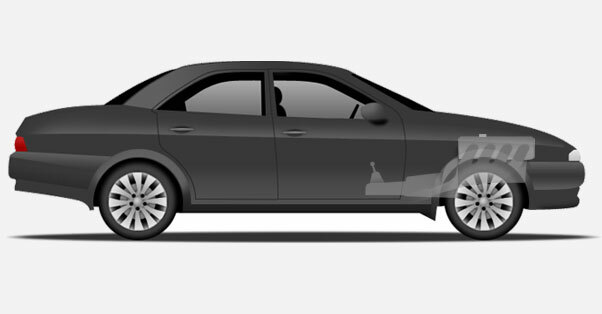 SPECIFICATION - This car has some excellent features to go with it's fire-breathing performance and what is arguably the best-sounding engine in a production saloon car, including; COMAND satellite navigation, front & rear parking sensors, sunroof, Harman Kardon audio upgrade, Bluetooth audio & phone, cruise control with city safety, traffic-sign recognition and blind-spot assistance, dual-zone climate control, auto xenon headlamps and more besides.